Team Up in Co-Op Mode to Bring the Popular Maze Chase to New Heights for Twice the Fun. Players will experience the critically-acclaimed retro arcade game reimagined with brilliant neon visuals and eye-popping, high-resolution 3D graphics on Nintendo’s hybrid console. 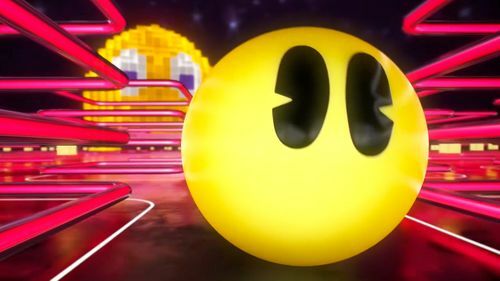 The game includes PAC-MAN CHAMPIONSHIP EDITION 2, which was previously released in 2016, and will also have an exclusive two player co-op mode called PAC-MAN CHAMPIONSHIP EDITION 2 PLUS2P for twice the fun! 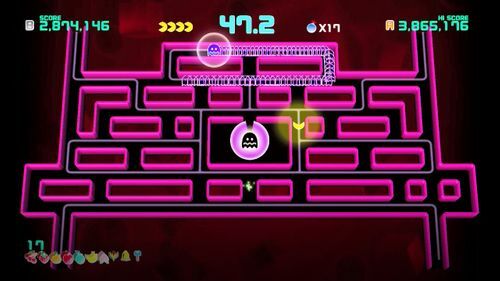 The PAC-MAN CHAMPIONSHIP EDITION 2 PLUS 2P mode gives players an opportunity to team up and play on a single Nintendo Switch, with each player controlling their PAC-MAN character on a single Joy-Con. When one player gets caught by a ghost, the other player can come to the rescue. Players can also work together and use special co-op maneuvers to weave through the mazes and chomp their way to exciting boss battles. 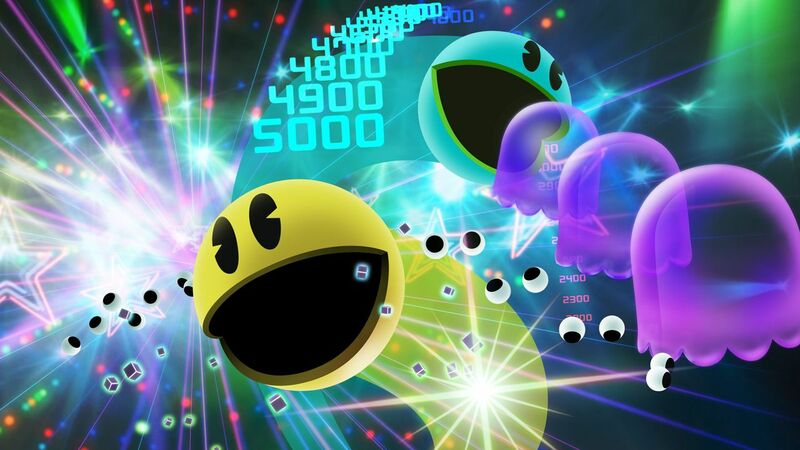 PAC-MAN CHAMPIONSHIP EDITION 2 PLUS would not be complete without the return of PAC-MAN’s famous ghosts; Blinky, Pinky, Inky, and Clyde who will trail ferociously behind PAC-MAN as he gorges on precious Pac Dots. 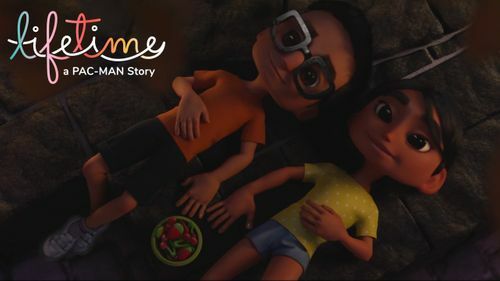 The game features a variety of modes to play at home or on the go, such as Score Attack and Adventure mode! Players can compete for the top spot on the leaderboards and strive to beat their high scores. 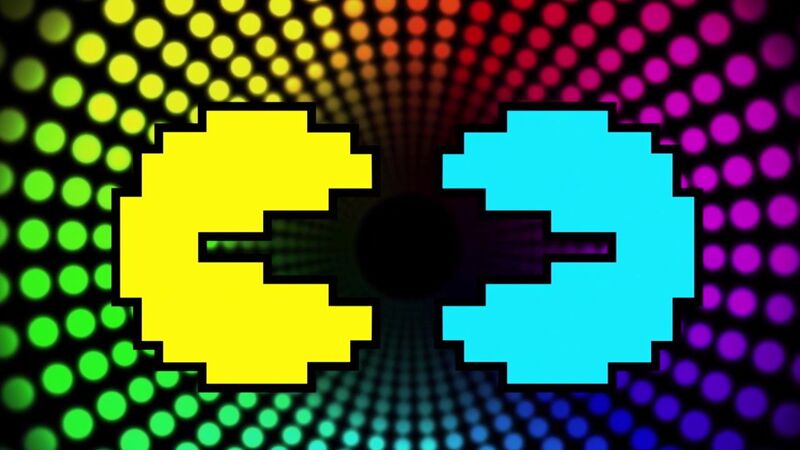 PAC-MAN CHAMPIONSHIP EDITION 2 PLUS elevates the classic maze chase action and gameplay with fast fleeing fruit, remixed rules, and more! A new sequel in the acclaimed series! Featuring new 3D graphics, funky visuals & soundtrack where players will be chomping and chasing through mazes.